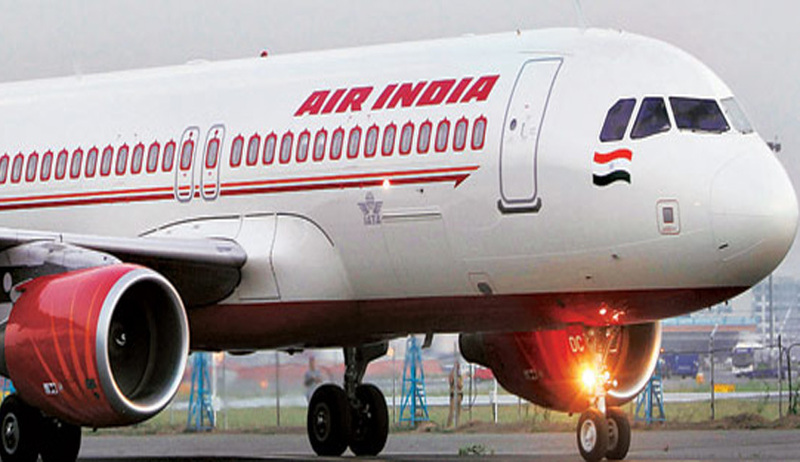 In a significant order, the Supreme Court today asked Air India management to resolve within three months the nearly eight year -old contentious labour disputes pertaining to 25 % pay cuts , working hours and promotion which had led to annual strikes and caused heavy losses to the national carrier. “Enough is enough. The airline is in the red. See it is an extraordinary situation. Finalize a package within three months which you will offer to the employers and members of the petitioner union. Then you may sit together and then come to court to appraise us what the status is”, a bench headed by justice T S Thakur told Attorney General Mukul Rohatgi who appeared for the Air India management. Rohatgi told the court that after preliminary discussions, 18,000 out of its 21,450 strong workforce have already agreed to the pay issues and talks are will soon be held with disgruntled pilots, cabin crew and engineers association “who are yet to come on board”. The bench is hearing pleas against “arbitrary change of service condition and reduction of salary by 25 per cent”, had earlier sternly told both sides that the airline will "continue to bleed" if both sides did not sit together and thrash out differences once and for all”. The bench on Wednesday again said “amicable settlement of the disputes was the best and not fighting it out in the court”. Disquiet continues between the management and employees union even eight years after the merger of the Air India and erstwhile Indian Airlines. Employees union argue that their service conditions - including slashed wages and increased working hours - were imposed abruptly and "illegally" by former civil aviation minister Ajit Singh without giving adequate notice and on the basis of the Dharmadhikari committee's report submitted three years ago. The unions - Air India Aircraft Engineers Association, All India Service Engineers and India Pilots Guild - are up in arms over the recommendations.They contended that, “to their shock’, the panel recommended bringing down the allowances of pilots and engineers, increasing working hours and introducing odd shifts. “From the records, we do not think the committee had recommended 25 % pay cut which means you have gone beyond what the panel suggested”, Justice Thakur told Rohatgi who responded “to some extend..yes but the cut is only on an ad hoc basis as and when the situation improves we shall restore the pay to its original form”. AI on its part have challenged a Bombay High Court order of January 2014 , which ordered for status quo to be maintained in implementing the Dharmadhikari Committee Report and said notice had to be issued to the employees before changing their service rules and pay.